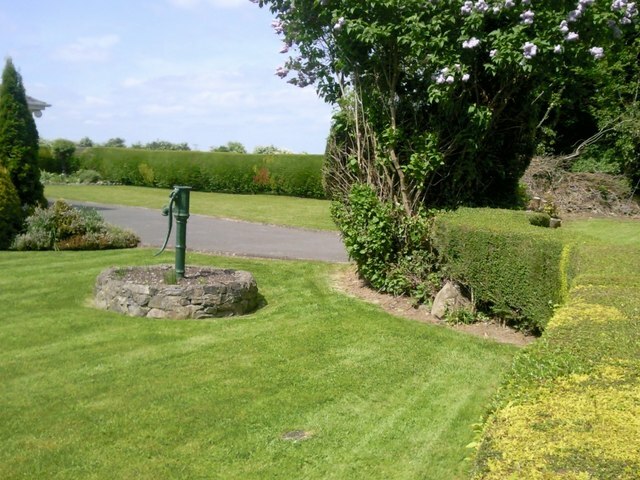 Old disused pump in a private garden. Owner remembers it having always been there. However, it is a typical council pump and would have been in a public location originally.